One year on from the devastating earthquakes in Nepal, it has been identified that over 750,000 demolitions need to be completed across the country. Due to RCP’s recent experience in the successful safe demolition of earthquake affected buildings in the Christchurch CBD, RCP Associate Mike Jeffery is part of a team of experts deployed to Kathmandu to conduct 2 weeks of training with the Nepalese police and armed forces on safe demolition practices of earthquake affected buildings and infrastructure. Recovery from the earthquakes has been slow due to extreme fuel shortages in Nepal. Compounding this, the mandate to demolish the approx. 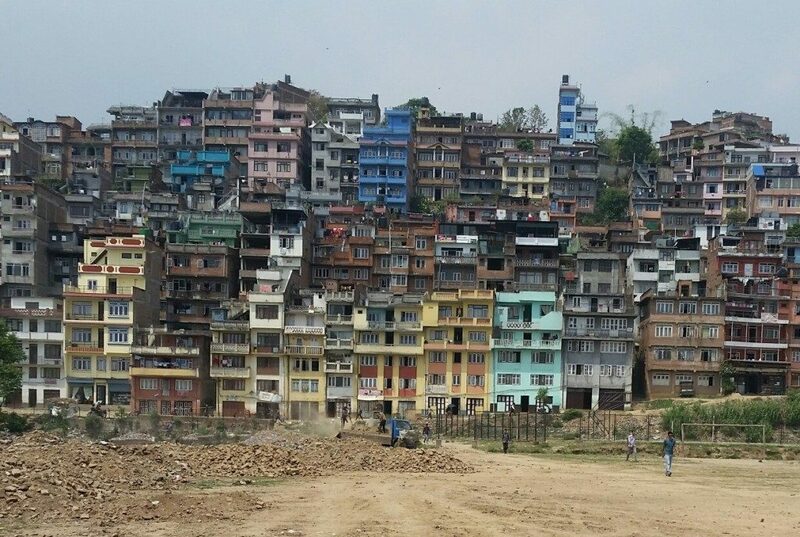 22,000 3-6 story affected buildings has been given to the Nepalese security forces – none of whom are demolition professionals. The mission has been conducted in two parts, with Mike Jeffery being integral in both phases. The initial visit in May determined the scope of the task, with a larger convoy deployed in June to conduct the vital training. RCP are proud to have their work recognised as world-leading in the health and safety element of such a dangerous role and look forward to sharing their knowledge and lessons learnt to the benefit of the Nepalese people. The humanitarian effort is being coordinated by the UNDP and has been endorsed by the CEO of LINZ (and previously by the CEO of the Christchurch Earthquake Recovery Authority) with the support of the New Zealand Ministry of Foreign Affairs and Trade. The convoy of experts involves engineers from RCP, LINZ, Otakaro Ltd and Aurecon. Everyone at RCP wishes the team a safe and successful journey.